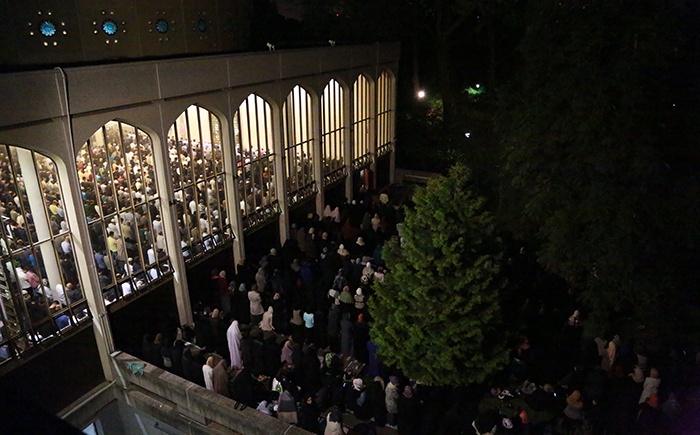 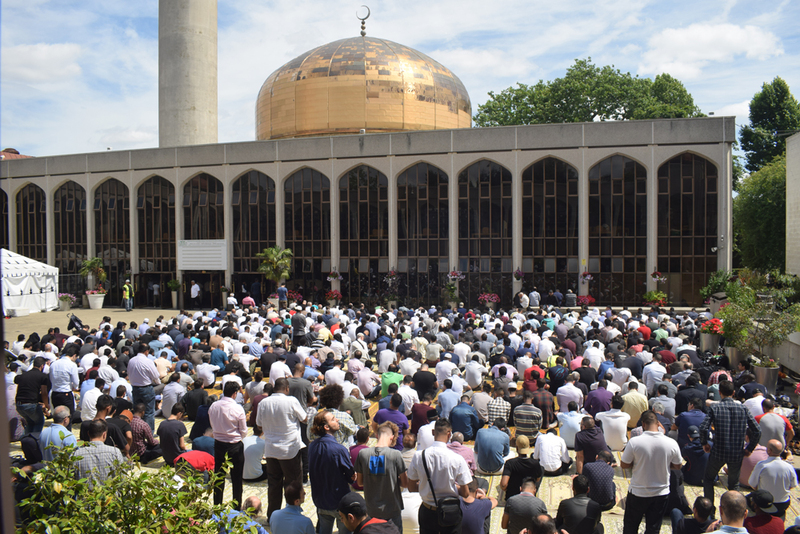 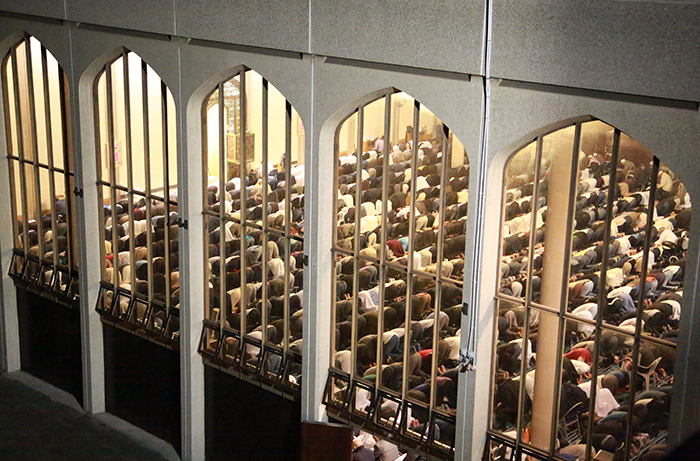 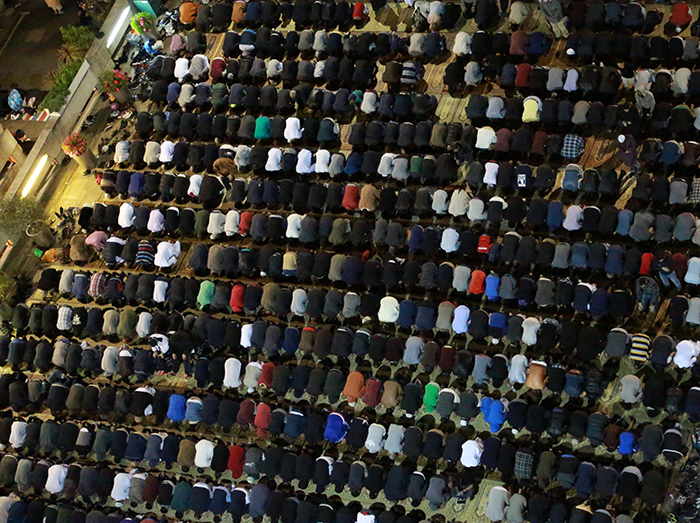 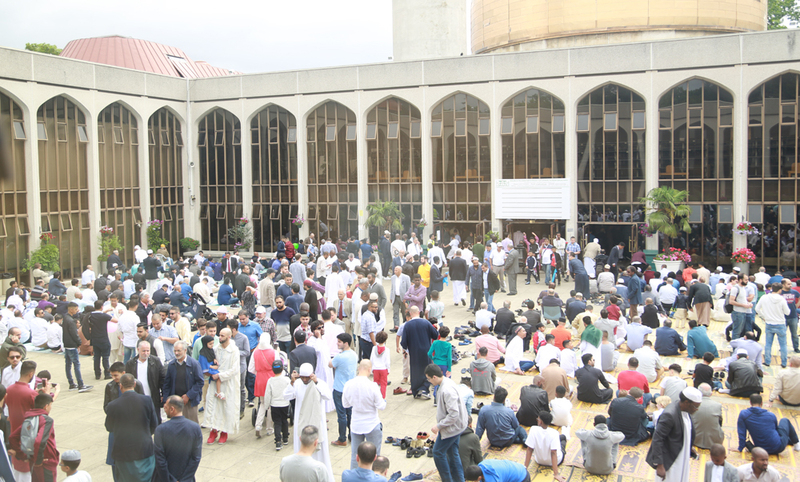 Ten's of Thousands of worshippers attended the Eid Ul Fitr Prayers which were held at London Central Mosque. 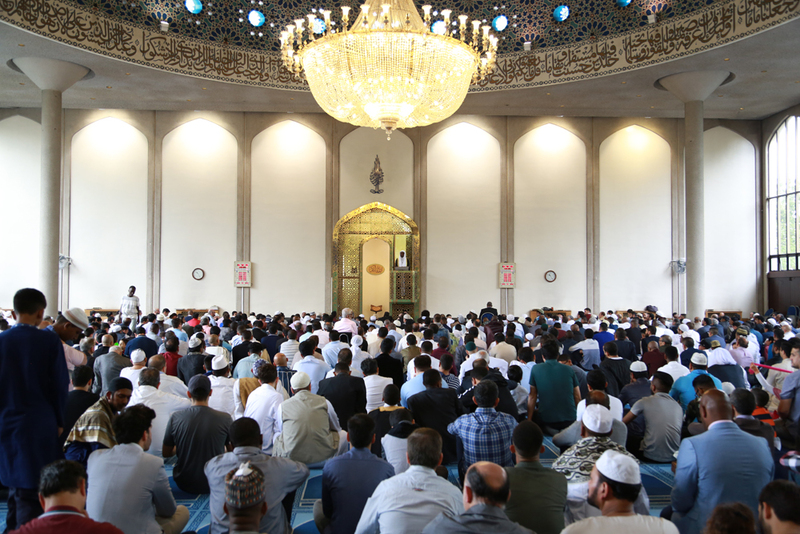 The Director General Dr Ahmad Al Dubayan also addressed an Eid dinner which was held in the evening to support those newly converted to Islam as part of our community support network. 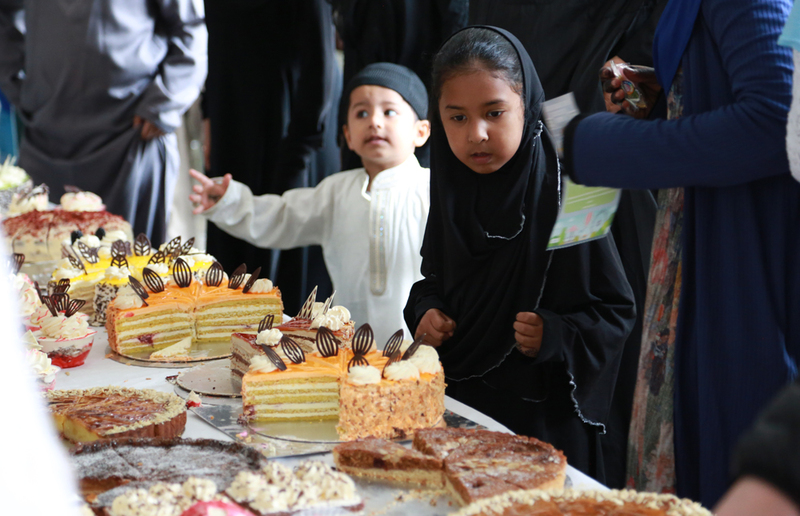 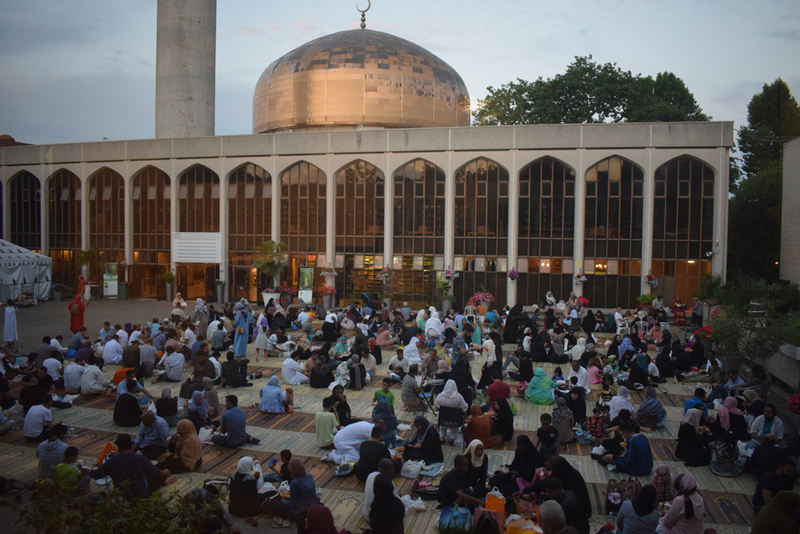 Below are some of the pictures from the day of Eid Ul Fitr 1438 and also some photos of people breaking their fast in the courtyard and praying during the final days of Ramadan.